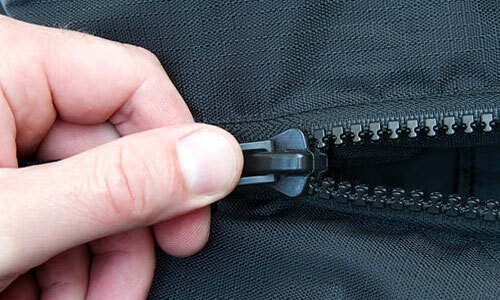 Zipper unzipping by itself on public? Never again! Often we can get in an awkward situation when our jeans or pants zipper unzip by itself in public. But not anymore, because we have an easy solution.